Summer is well and truly here. Already this month, we’ve seen the hottest July day in recorded history and some pretty spectacular thunderstorms. With the extreme weather set to continue we thought we’d give you some fun ideas to keep busy in the garden this summer. The humble water fight is an integral part of every British child’s summer. Not to mention an excellent way to keep cool on those long sticky summer days. And while there is an impressive array of water pistols and water bombs available for purchase, there is no doubting that they can be overpriced and liable to break. Our solution is cheap and sustainable, plus you can get opponents absolutely soaked (if you can get close enough). 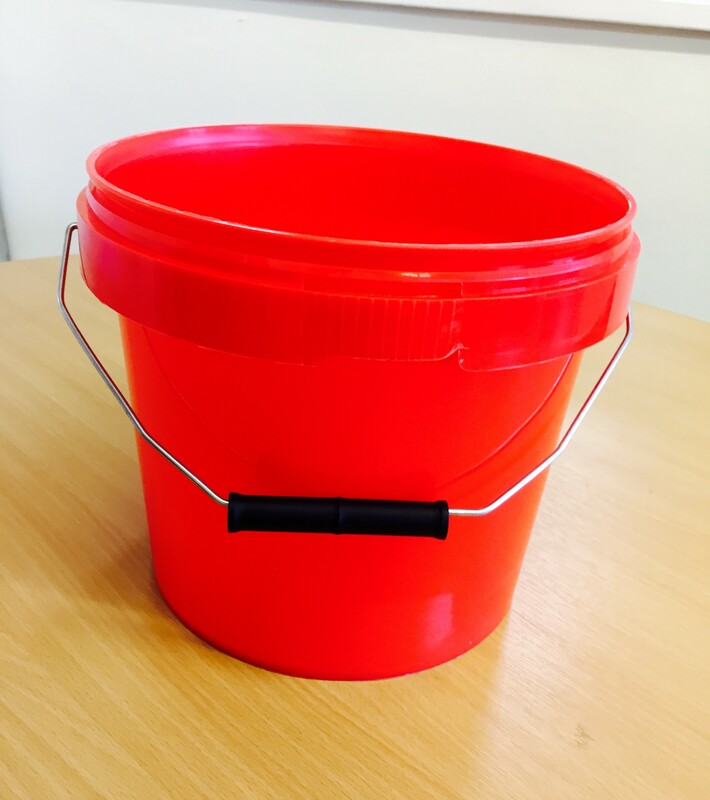 Just purchase a bunch of small plastic buckets from the website. Fill them up at the tap and there you have a powerful water fight weapon – as long as you can get close enough to use it. If you’re a little old to get into water fights with the kids (or perhaps they don’t let you play because you won’t stop impersonating Rambo) then fear not, there are other ways to keep cool in the water this summer time. Purchase a large freestanding keg from our website fill with water (and some blocks of ice if you are feeling brave) and get ready to take the plunge. Be warned though, the water is usually colder than you think. One way which Brits know how to keep cool in the beating sun is with an ice cold beer. But nobody wants to head all the way to the fridge when it’s so nice out – that’s why you should invest in your very own DIY beer cooling system. Best of all, the beer cooler shares the same design as the DIY plunge pool. Just fill an open top keg with ice and water and there you have a multi-purpose cooling system. Why not check out our previous post on how to brew your own summer time beer. In previous posts we have talked about how plastic containers can make great plant pots if they are drilled out and filled with soil. The problem is that colourful buckets, as pictured below won’t suit every garden, especially in more traditional countryside or suburban settings. Fortunately though, these plastic containers can easily be spray painted to give them a more toned down look. Try experimenting with black, white, sandy, silver and gold spray paints to achieve the right feel for your garden. Not only will this give you some good looking and inexpensive plant pots, but it will also give your kids something to do on those long sunny days. Just make sure they don’t go over the top with the spray paint or you could end up with a golden cat! If you decide to create any of our ideas then be sure to let us know on Twitter. Posted in Home useTagged DIY, garden ideas, kid activities, summer fun.